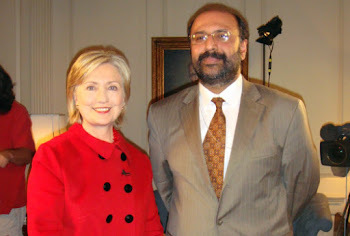 What Sirajuddin Haqqani is up to? New Wave of Warlords Bedevils U.S. In his teen years, Sirajuddin Haqqani was known among friends as a dandy. He cared more about the look of his thick black hair than the battles his father, a mujahideen warlord in the 1980s, was waging with Russia for control of Afghanistan. The younger Mr. Haqqani is still a stylish sort, say those who know him. But now, approaching middle age and ensconced as the battlefield leader of his father's militant army, he has become ruthless in his own pursuit of an Afghanistan free from foreign influence. This time the enemy is the U.S. and its allies. From outposts along the border between Pakistan and Afghanistan, his Haqqani network is waging a campaign that has made the Afghan insurgency deadlier. He has widened the use of suicide attacks, which became a Taliban mainstay only in the past few years. U.S. officials believe his forces carried out the dramatic Monday gun, grenade and suicide-bomb attack in Kabul on Afghan government ministries and a luxury hotel. The assault claimed five victims plus seven attackers. Mr. Haqqani also aided the Dec. 30 attack by an al Qaeda operative that killed seven Central Intelligence Agency agents and contractors at a U.S. base in eastern Afghanistan, say militant commanders. And he orchestrated last year's assault on a United Nations guesthouse that killed five U.N. staffers, along with other attacks in the capital. In a rare interview with The Wall Street Journal conducted by email and telephone last month, Mr. Haqqani declared, "We have managed to besiege the Afghan government. We sustain very few causalities; we can inflict heavy casualties to the enemy's side." That message is problematic for a key plank of the U.S. military's Afghan "surge" which is based on a strategy of applying sufficient pressure on some Taliban leaders that they will negotiate for terms acceptable to Washington. On Tuesday, the Obama administration lent cautious support to the Afghan government's new outreach effort to the Taliban—a show of optimism that lower-level militants would reconcile with Kabul even if senior leaders continued fighting. The rise of Mr. Haqqani, who is in his late 30s or early 40s, is part of a broader changing of the guard in the Afghan militant movement. 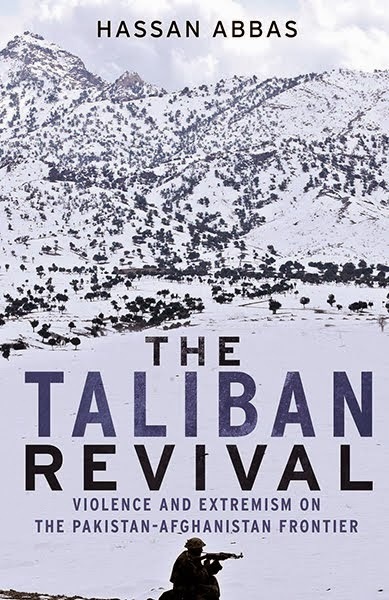 A younger generation of commanders have helped transform the Taliban from a peasant army that harbored al Qaeda and was routed by the U.S.-led invasion in 2001 into a formidable guerrilla force that killed a record 520 Western troops last year.